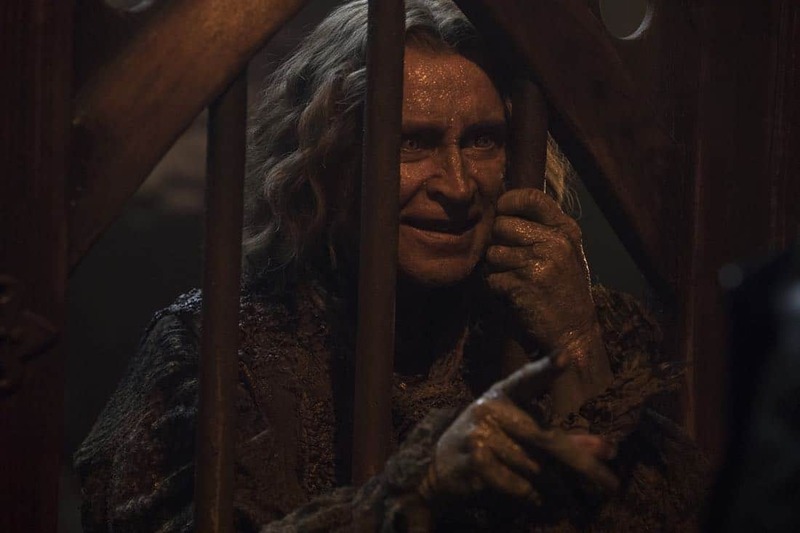 “Knightfall” – Rogers strikes a deal with Eloise despite Tilly’s fair warning, while Ivy struggles to find herself after Victoria’s death. 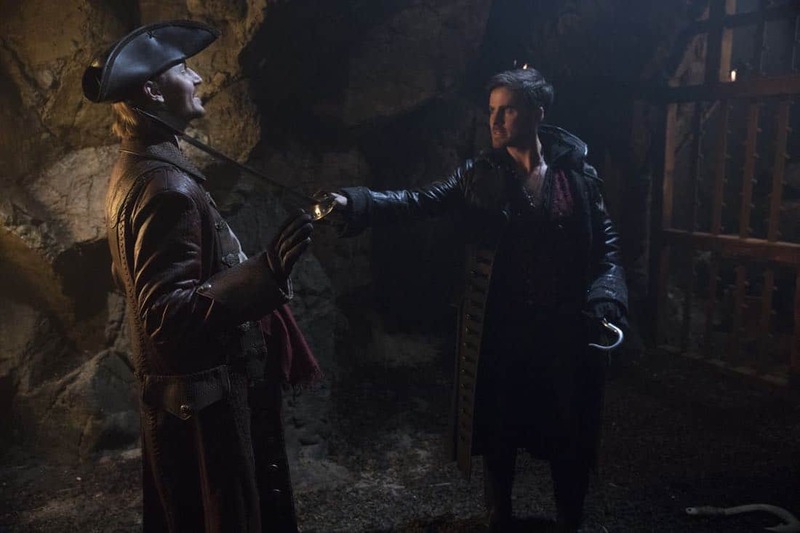 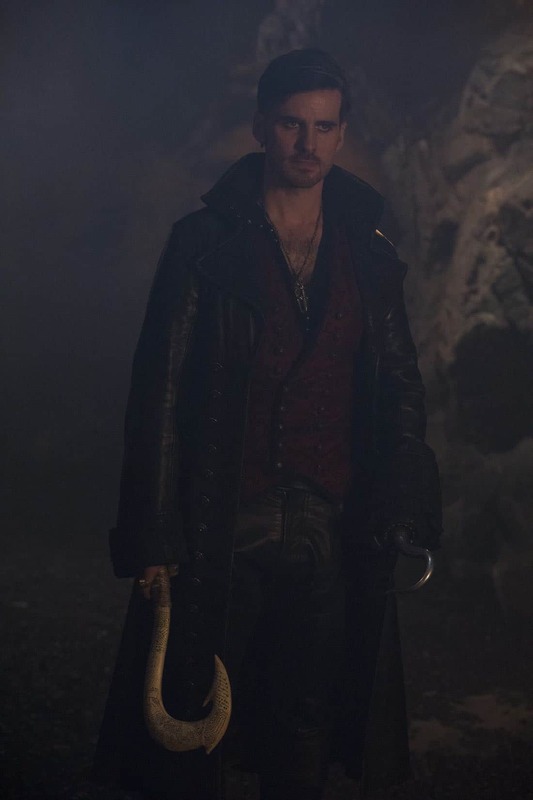 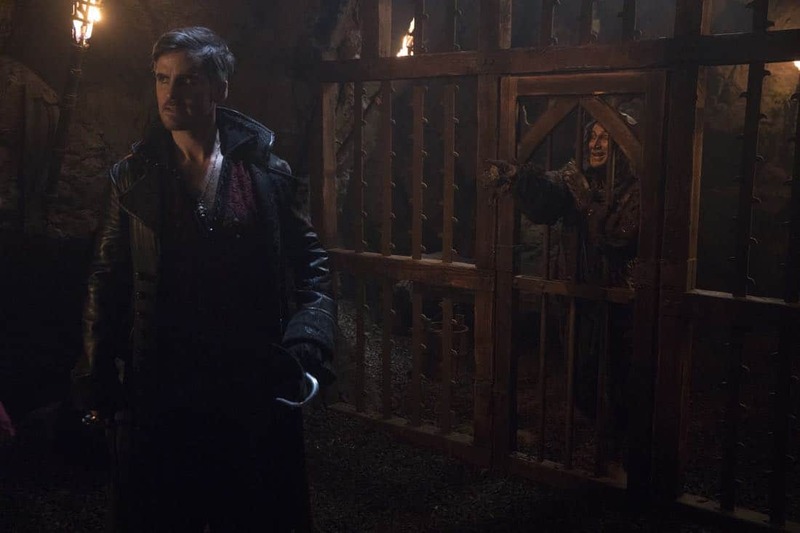 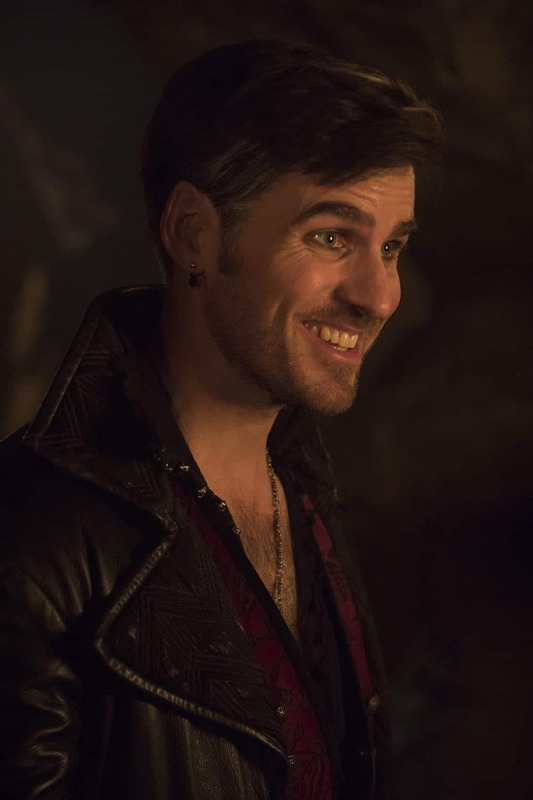 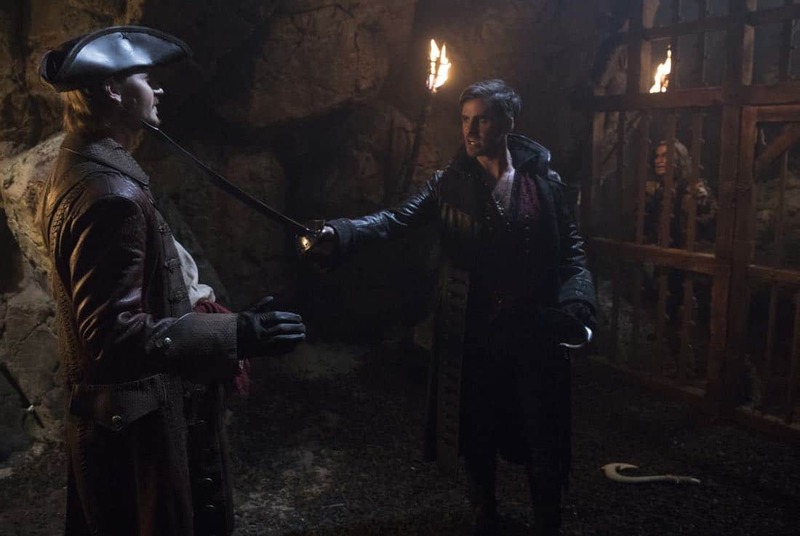 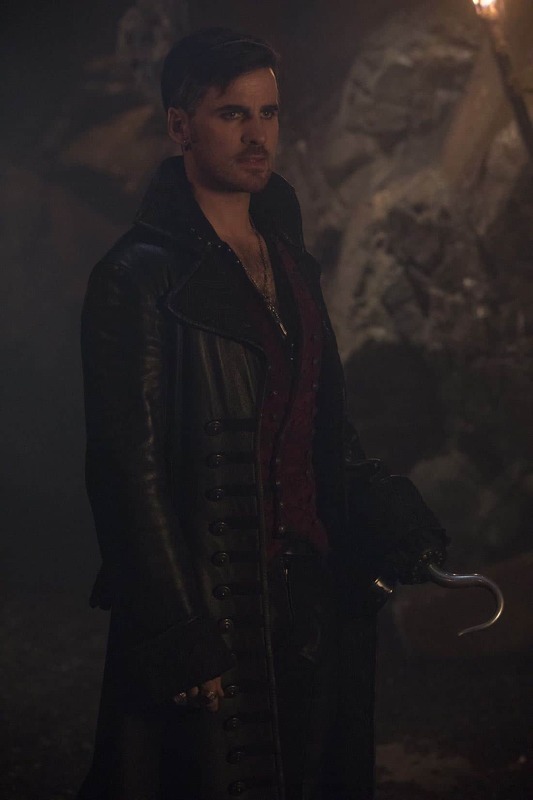 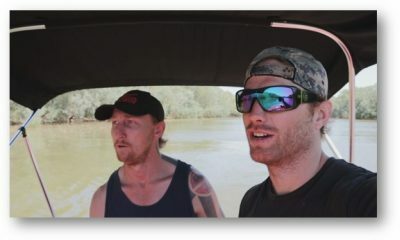 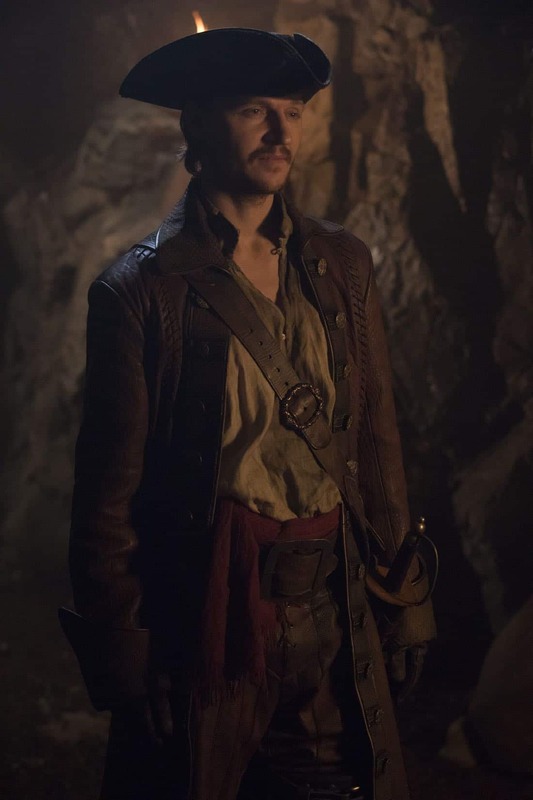 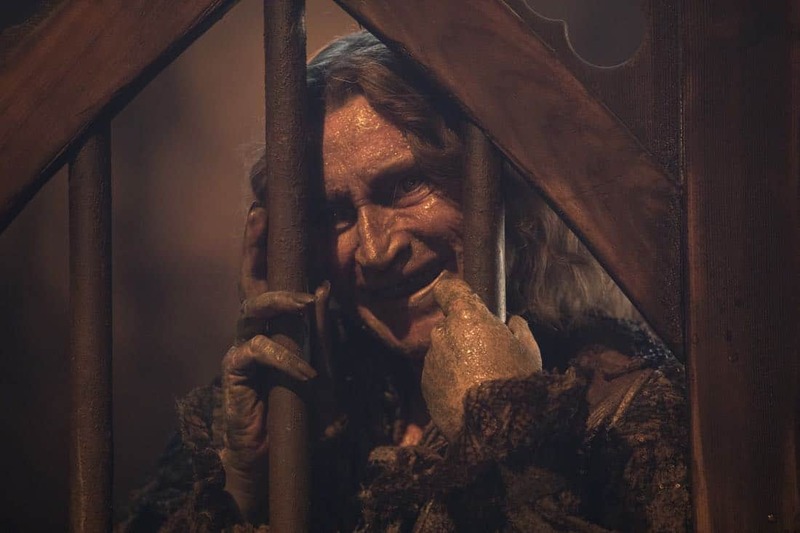 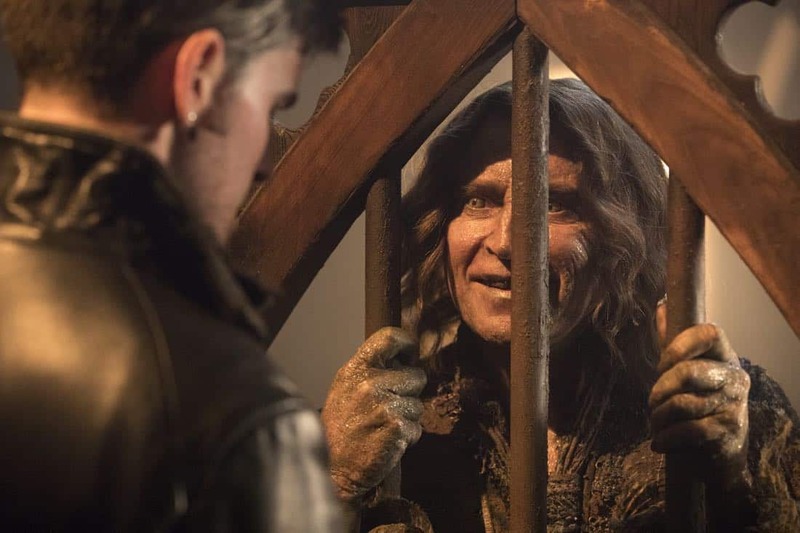 Meanwhile, in a faraway realm, Hook confronts Captain Ahab over a legendary magical talisman which can free Alice, only to learn that his quest may have unintended consequences, on “Once Upon a Time,” FRIDAY, MARCH 16 (8:00–9:01 p.m. EDT), on The ABC Television Network, streaming and on demand. 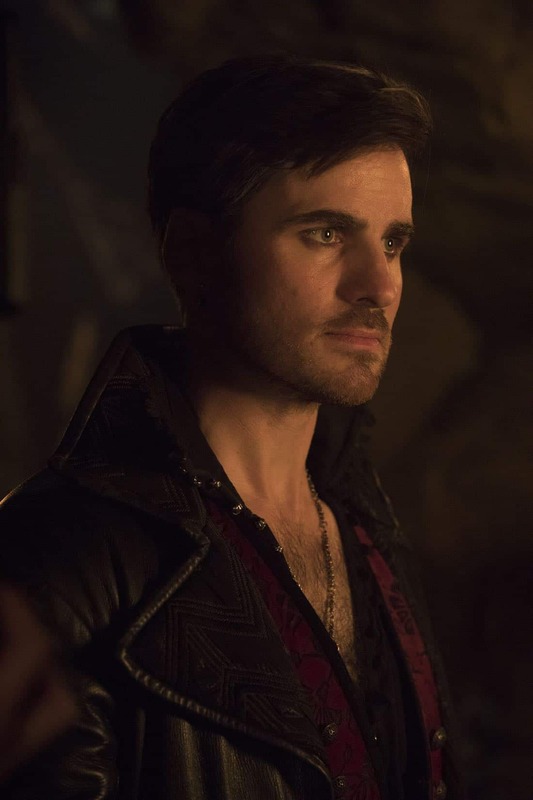 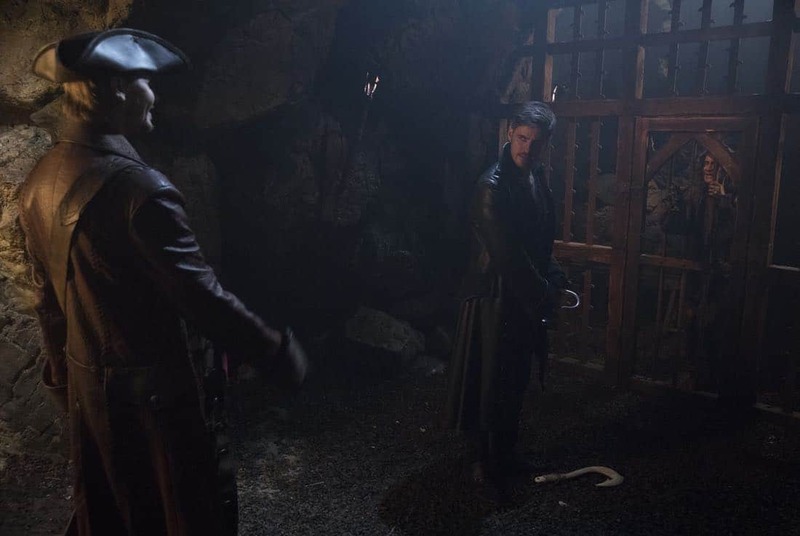 ONCE UPON A TIME Season 7 Episode 13 Photos Knightfall. 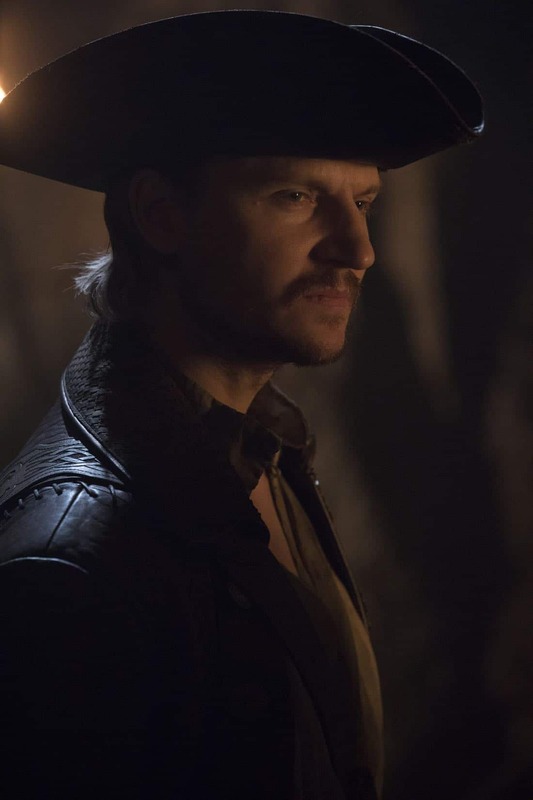 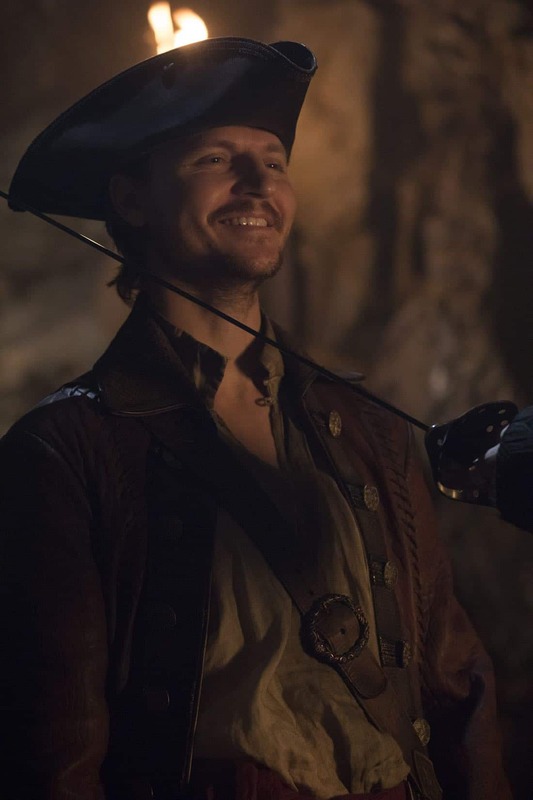 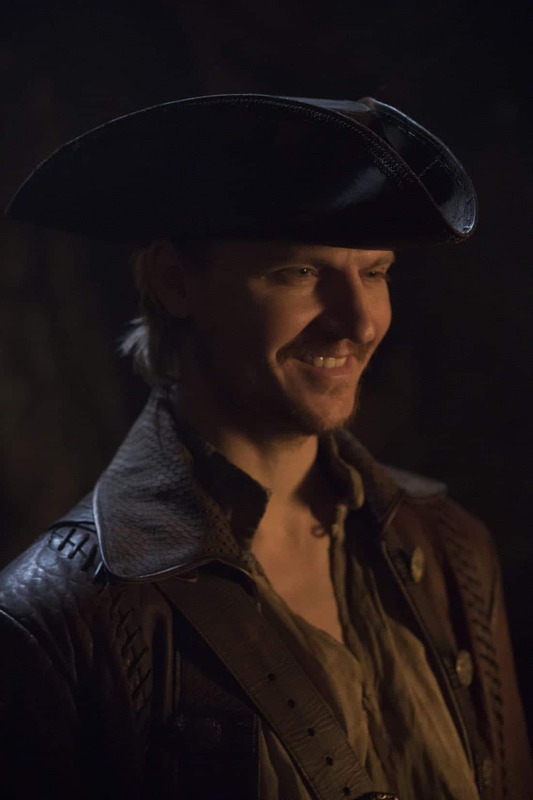 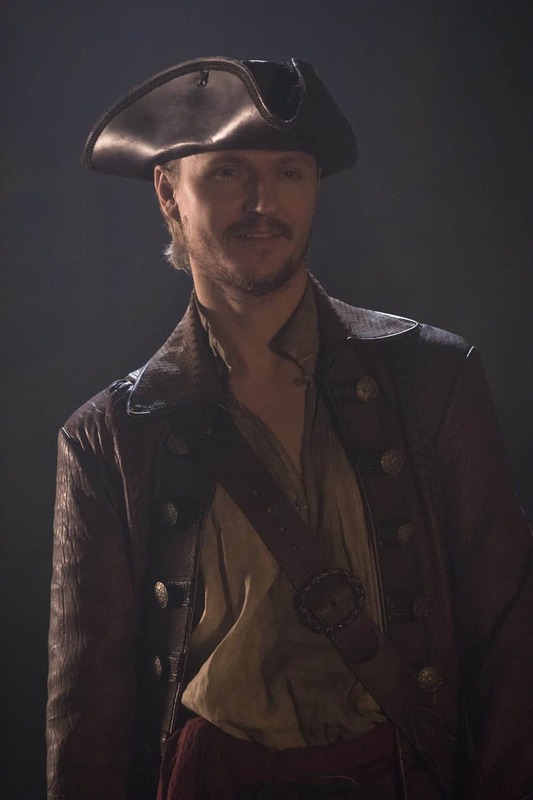 Guest starring in this episode are Rose Reynolds as Alice/Tilly, Adelaide Kane as Drizella/Ivy, Emma Booth as The Witch/Gothel/Eloise Gardener, Christopher Gauthier as Smee, Chad Rook as Captain Ahab and Elle McKinnon as Young Alice. 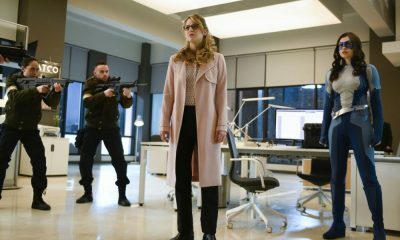 “Knightfall” was written by Jerome Schwartz & Miguel Raya, and directed by Steve Miner. 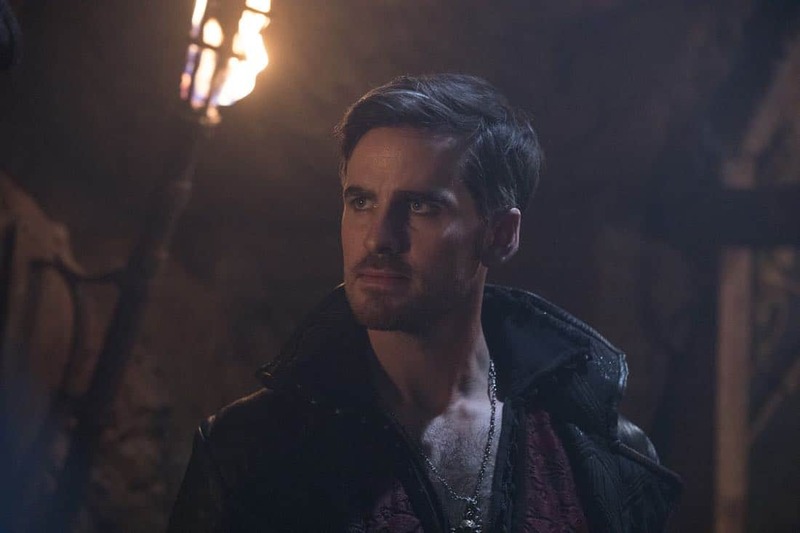 “Once Upon a Time” is broadcast in 720 Progressive (720P), ABC’s selected HDTV format, with 5.1-channel surround sound. 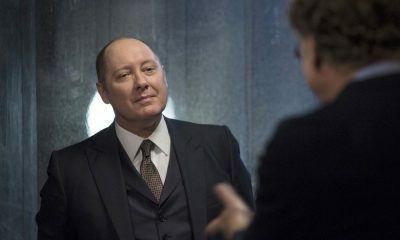 This program carries a TV-PG, V parental guideline.